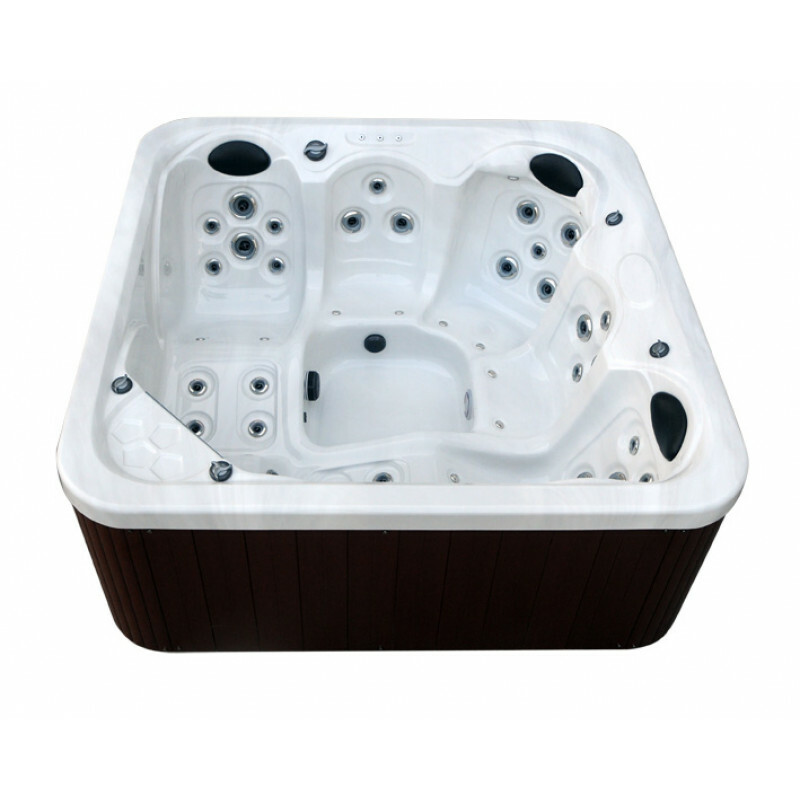 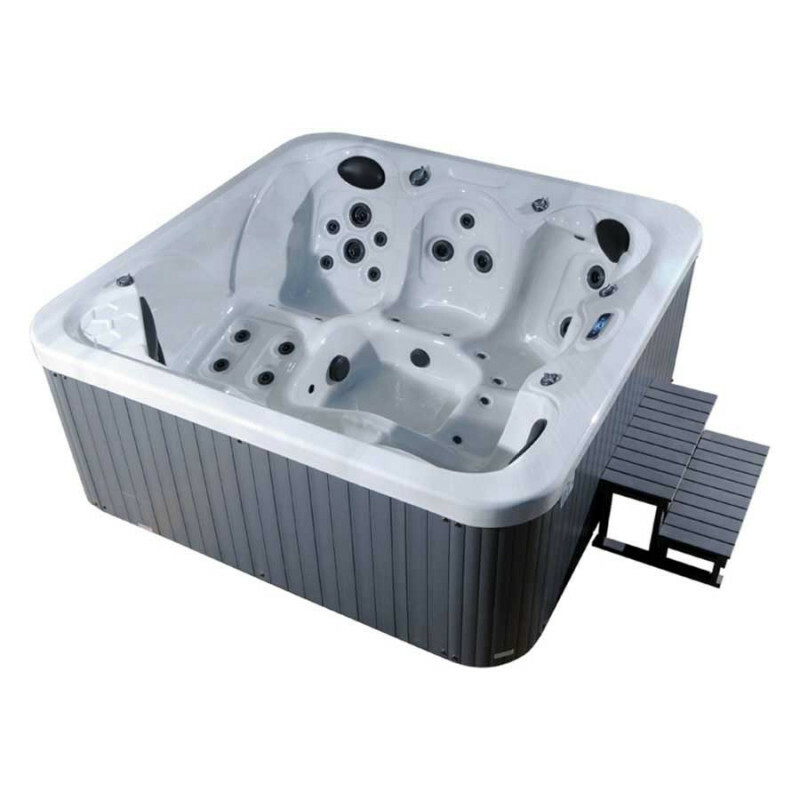 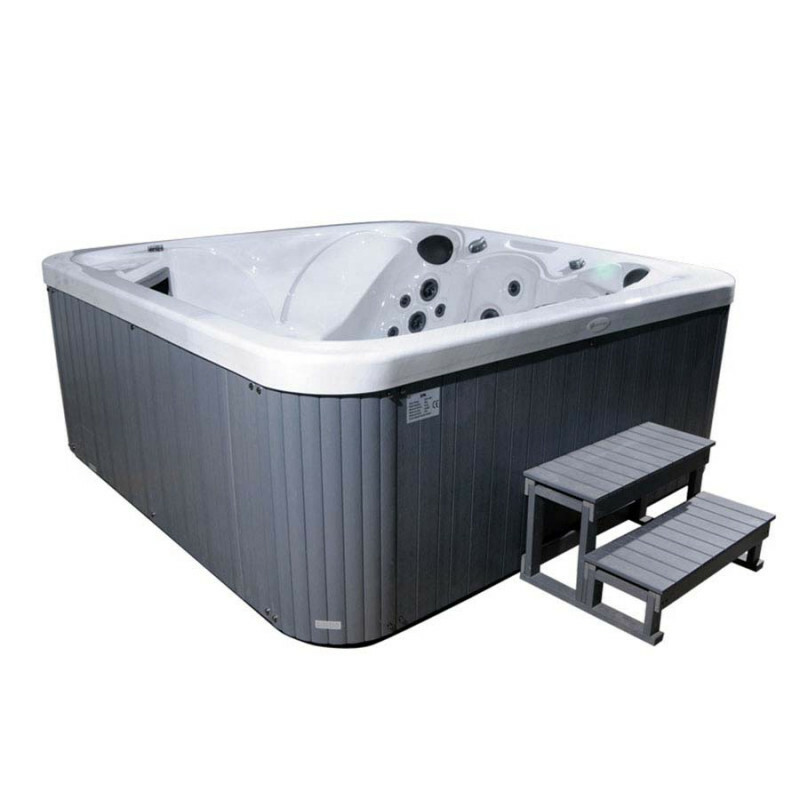 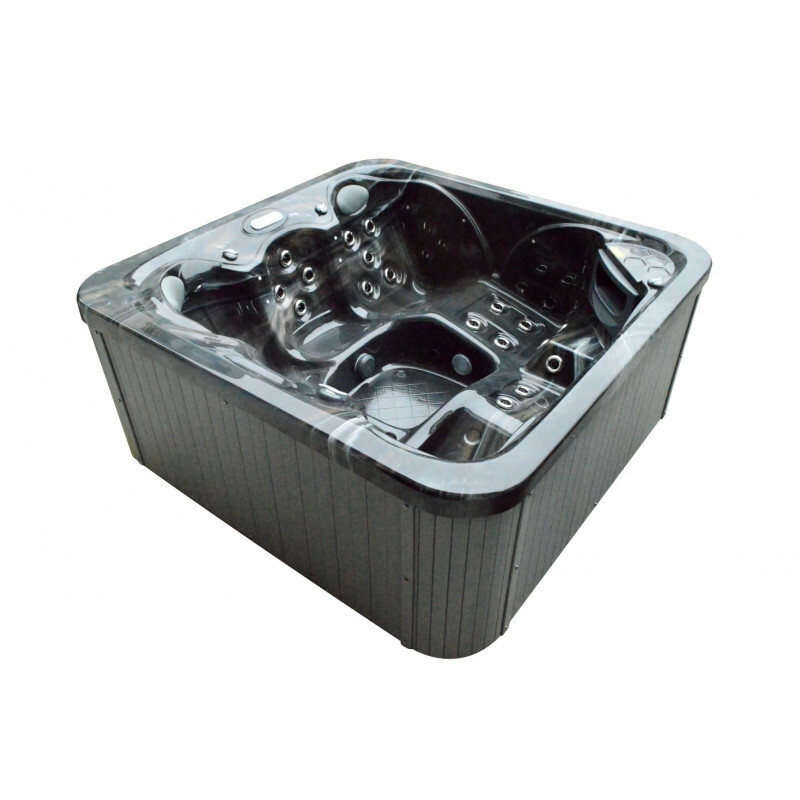 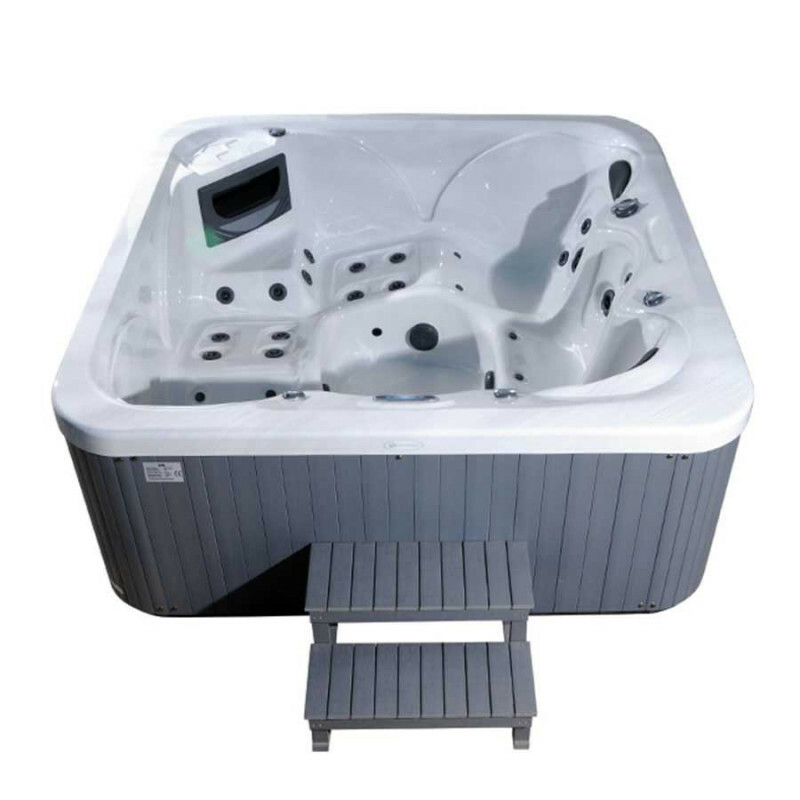 This hot tub will have you relaxed in no time after a hard days work. 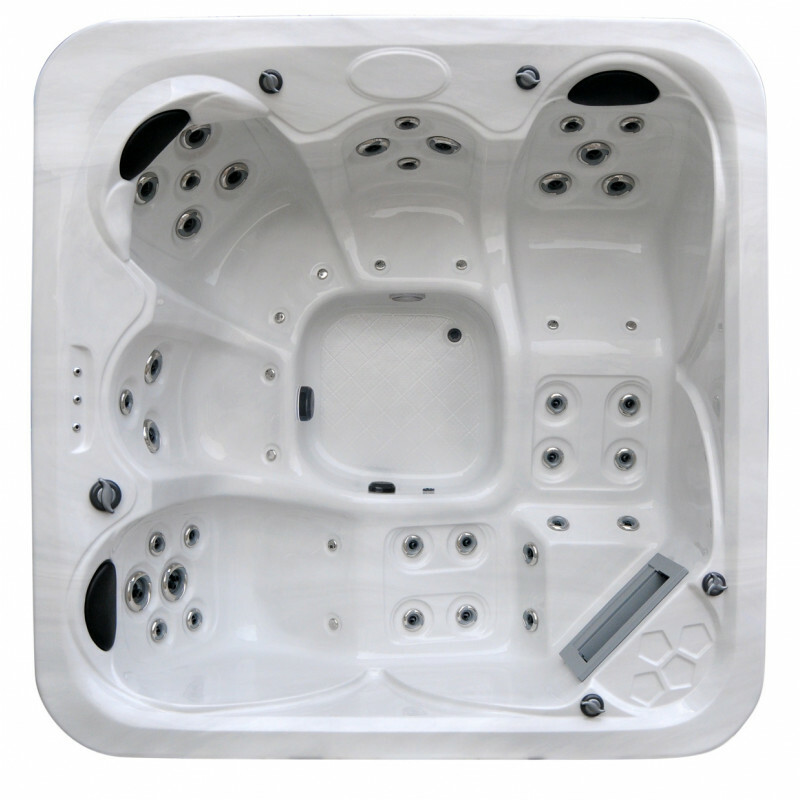 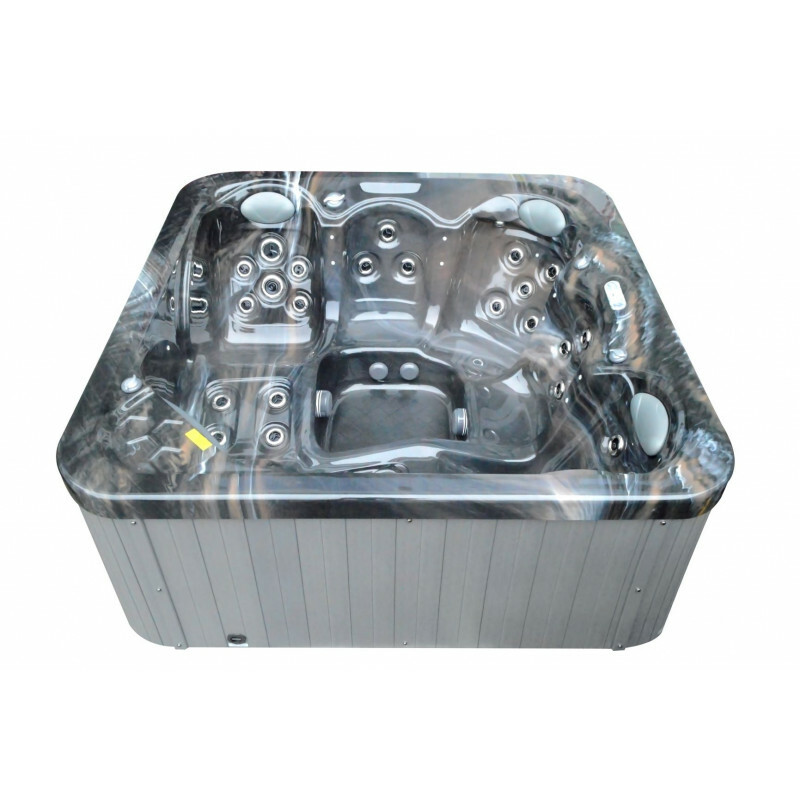 With the perimeter lighting, ozonator and 38 powerful jets, this spa is great value. 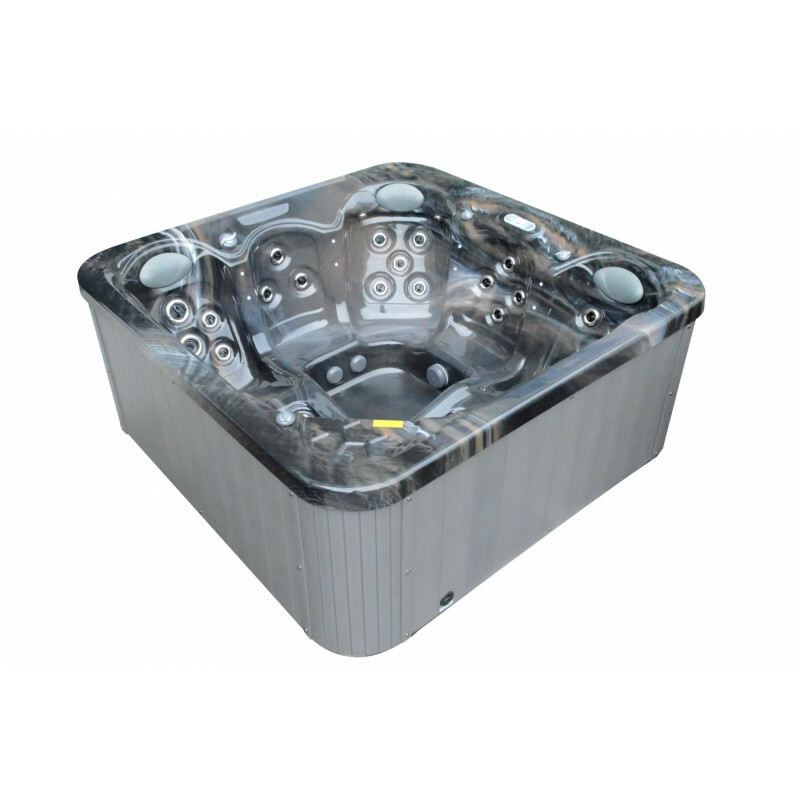 Available in your choice of 2 stunning acrylic colours. Finished with hard-wearing composite cabinet. 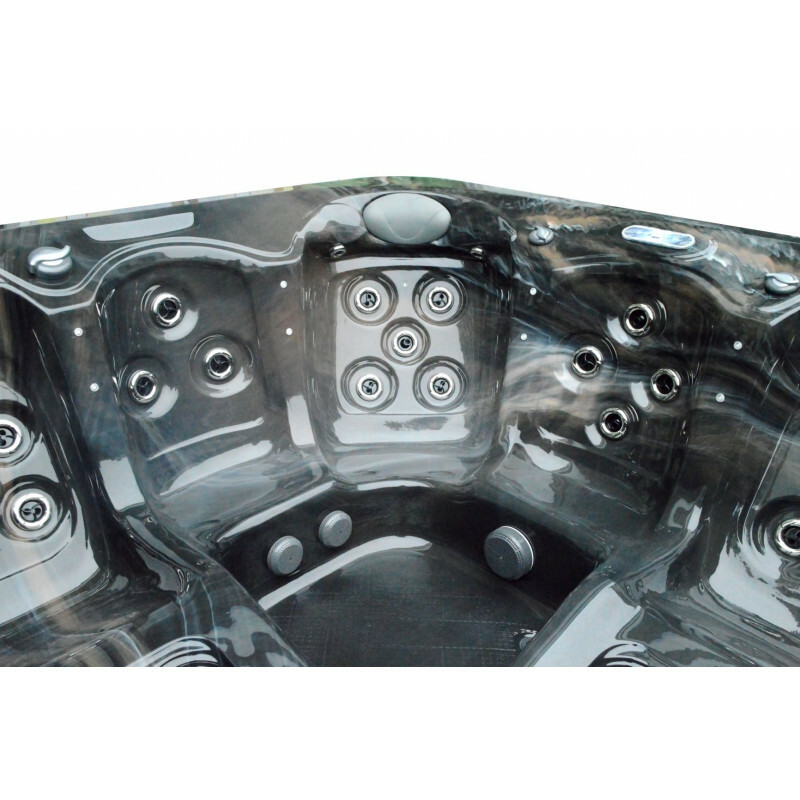 Imported to our strict specifications.